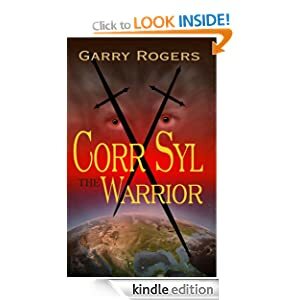 A VERY WARM WELCOME on my blog today to the Book Tour of author Garry Rogers discussing his latest book 'Corr Syl The Warrior'. During the day, I write, handle social media contacts, and take care of a few chores for the Agua Fria Open Space Alliance, Inc. for which I serve as President. Writing is my main job. I average about 28 days of writing per month. I usually focus on one book for a month or two and then switch to another. The days off are spent camping. I always find things I want to change. One of the great things about independent publishing is that it is easy to make changes. A traditional publisher (a university press) published my first two books. They were both technical nonfiction. I decided to publish my debut novel myself, and that changes the marketing opportunities somewhat. Since good reviews require good writing, the main marketing tool any author has is quality writing. 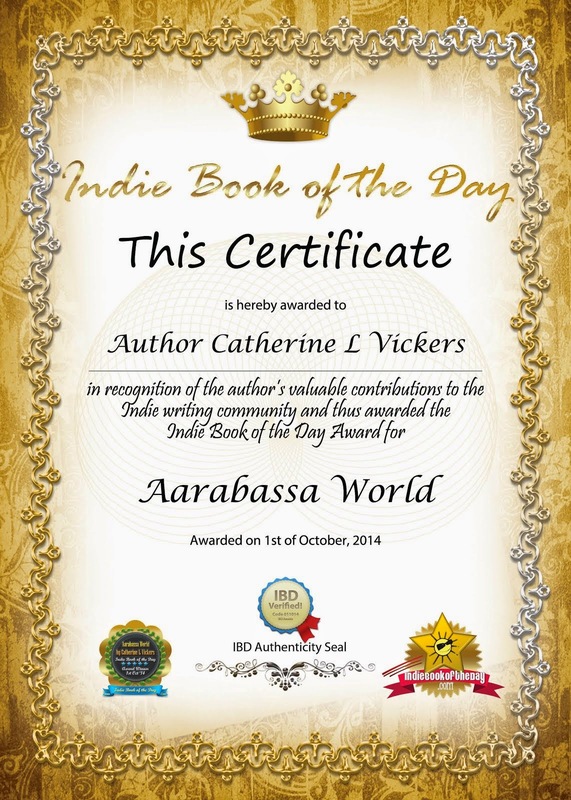 There a problem that is especially important for indie authors. Since it is unlikely that all reviewers will agree on the quality of a book, it is necessary to have multiple reviews. For new authors, this is a challenge. You meet this challenge with flashy book covers, book giveaways, social media marketing on Facebook, Twitter, Goodreads, LibraryThing, and others. If you don't get any good reviews, you probably should begin reworking your book. I have four bad characters in my book. The first to appear is the worst. Gifted with extreme intelligence, the character grew up in very harsh conditions where there was no family and no friend. She lived in constant fear and, at first, constant hunger. She learned to use others for defense and for food, and she learned to have fun with them, not as friends, but as toys. Once fear, food, and fun melded in her mind, she became truly evil. The protagonist, the warrior Corr Syl, is attracted to Rhya Bright, a compatible though slightly younger warrior in training. For Corr, Rhya is a heart stopper. Rhya considers Corr the perfect companion, but she thinks he is too advanced to date as an equal. To protect her sense of honor, she avoids, ignores, and rebuffs Corr relentlessly. His approaches and failures are so frequent that they become a source of amusement for Corr's closest friends and many others in his community. Daily, Corr gives up and then decides to try again. I have several combat scenes, but I'm not sure I can offer many tips. I research the moves and the weapons, and then I go through the motions to try to make sure that what I describe is possible. Martial artists have questioned my accuracy, but I think they tend to view everything in human terms. My characters are faster and stronger than humans are. Sure. Imagining an injury or death in real life can cause melancholy. It is no different in fiction. This is probably truer for the author than the reader. 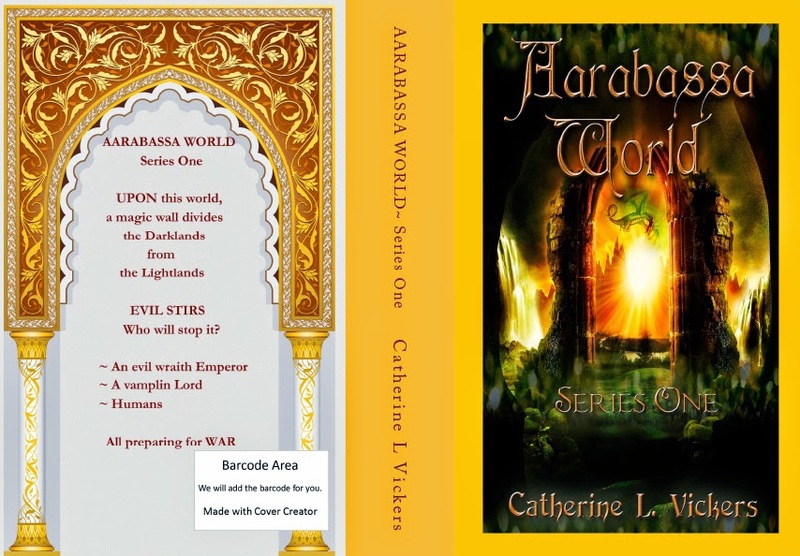 Is your world in your book like earth or is it a fantasy world? I try to make sure that everything I write is possible according to what we know now. Some things may turn out to be impossible. When science reaches that point, I'll just have to come back and revise my story. The story is set in our present, but it is on an Earth with a different history. I want to write a few more books within the framework I created for "Corr Syl the Warrior." I have begun a sequel, but I haven't decided what will follow that. I have several ideas for tangential stories that might be books three and four. I like subplots when they fit well. I certainly see no reason to let them cause confusion. The protagonist's first friend is embarrassed by an accident and behaves cruelly in retaliation. The cruelty is repeated and becomes a habitat that continues into adulthood with tragic consequences. For a long time the protagonist feels responsible and guilty because he did not intervene when the two friends were children. He believes he could have helped his friend correct the behavior in those early years before anything bad happened. The protagonist, Corr Syl, is young, has talent and potential, but is not ready for the adult responsibilities that are thrust upon him. How he copes and how he changes are important elements of the story. There are several antagonists. The one with the greatest potential to cause harm is Aaron Li, a wise old human who has carried on his father's hatred and desire for revenge throughout his long life. Li inherited and developed great military power and alliances, and has built has a secret force of assassins that has global reach. Actions by Corr Syl could trigger the deployment of these forces. Bad reviews are painful. I have had reviews that blended a personal attack with harsh criticism of every flaw. If the reviewer is right about something, however, improvements can be made in either the work reviewed, or in future works. It is up to the reader. When I began reading, I could hardly say more than I liked or really liked a story. If you don't think about the individual elements of a story, general responses might be as far as you ever go. But if you notice something you like, or that you feel is wrong, you should be kind to your author and report it. Sure, some times. I think some review comments reflect differences in personal preference. I try to respect these, but I wouldn't make a change I disagreed with. Occasionally there will be comments based on misinterpretations. Only if the misinterpretation were made by several readers would I consider making a change.